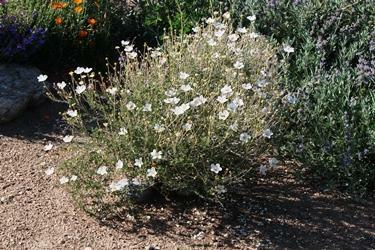 Very drought tolerant, perennial shrub. 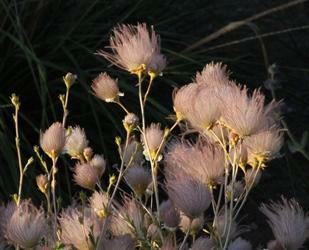 After flowering fruits have long feathery plumes until seed drop. 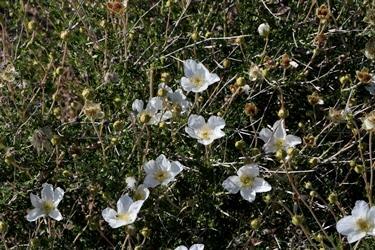 Popular in Southeast as part of a drought tolerant landscape. 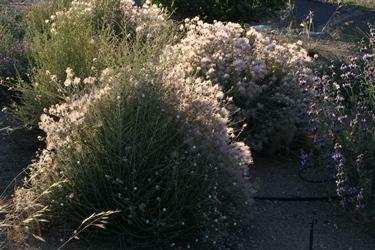 Colorful as part of drought tolerant landscaping, Over water will cause this to burnout. Desert plant. Avoid summer irrigation after established.